To choose the best shower grate, consider the type of drain you have, what style of grate you like, and what other details you want your grate to have. Shower drains come in several different sizes and shapes, and determining which kind you have is the first step in choosing which grate is best to cover it. Shower grates have different styles, and you will need to determine which one suits you best. There are a few additional options regarding the details of the grate that you should also consider before making your final decision. The most common shower drains are trench drains and circular drains. A trench drain is a long narrow rectangle that is embedded into the floor of a shower. They can be installed in various locations within the shower and vary in size from shower to shower. 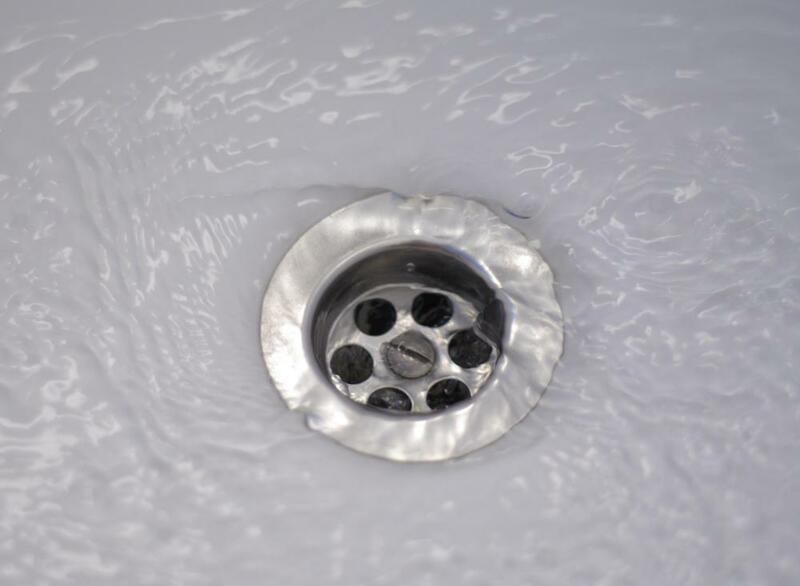 A circular drain is also embedded into the floor of a shower, is round, and looks more like the traditional shower drain. Determine the size, shape, and type of drain that you have before looking for a shower grate, as having these details in mind before you start looking at grates will help you narrow down your choices. A shower grate style is not only its size and shape but also the pattern made by the openings. The holes in a shower grate not only are essential for allowing the water to pass through but can also add an element of style to the grate. A square pattern tends to have a more modern look while wedge wire is more traditional. There are new ideas and patterns being introduced all the time, so think about which one will compliment the style of your shower and your bathroom. Details, including the material a shower grate is made of and what kind of finish it has, may make a difference in how well you like it in your bathroom. The most common shower grate material is stainless steel, but there are also trench drains made with tile on the top that matches the tile in the shower. This makes the grate inconspicuous and gives a whole new look to the shower. Also, if you do choose stainless, pay attention to the finish, as some may be shiny, but others appear almost matte. How Do I Choose the Best Drain Grate? What Are the Different Types of Wet Room Shower Trays?